Anyways, enjoy all of your new books! 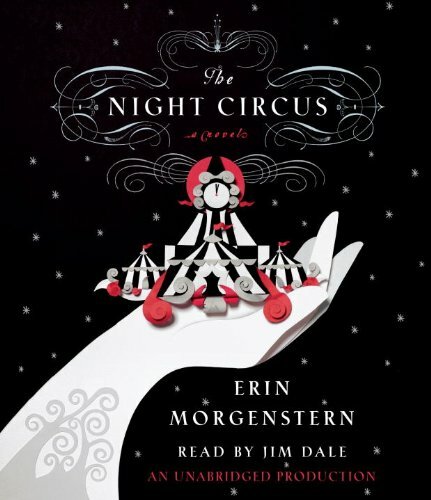 I'm still trying desperately to get my hands on The Night Circus. 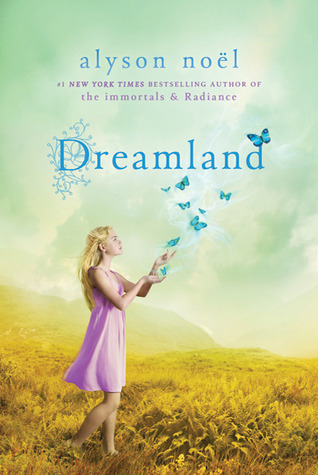 I've heard so many good things and I just LOVE the cover :) Happy Reading(and listening)!! 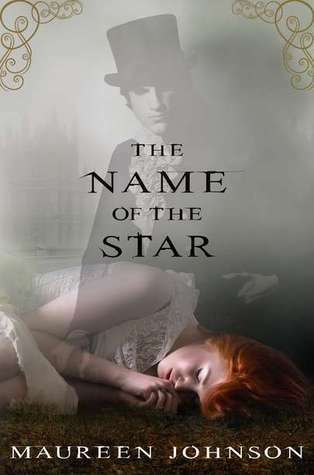 Loved NAME OF THE STAR -- a great mystery with a twisty paranormal element. Enjoy your books!